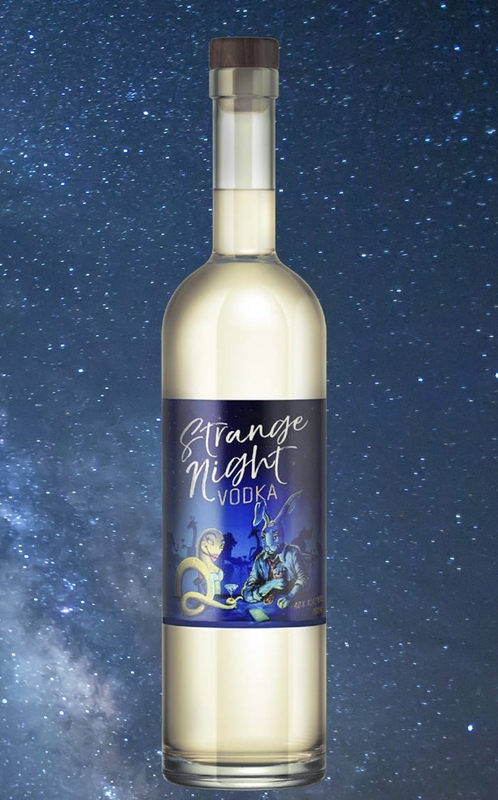 Strange Night adds sweet complexity to traditional martinis and cosmopolitans but also carries enough flavor to drink on the rocks or make for a light and fresh Old Fashioned or Manhattan. 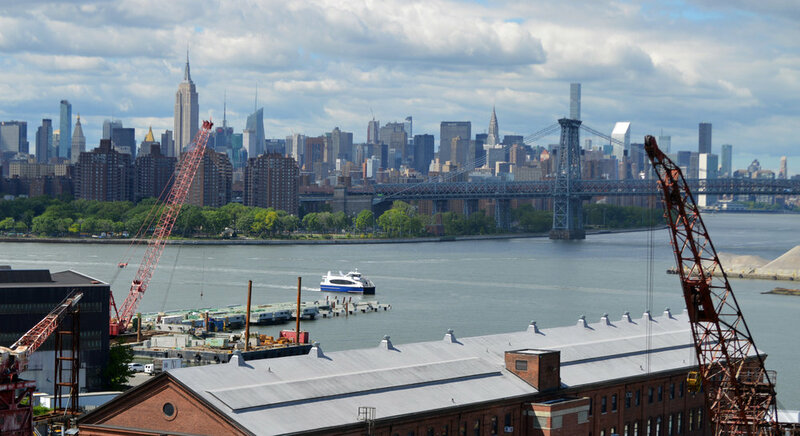 We made Dry Dock Gin as an homage to Heights Distilling’s historic location in the Brooklyn Navy Yard. Using our small-batch process, Dry Dock gains a robust flavor heavy in juniper and cardamom with a delectable citrusy nose. Dry Dock is made up of only the early hearts cuts in order to bring the full battleship-scale firepower of our gin basket to the spirit. It brings an intense fighting spirit to any dry gin cocktail and has the depth to make for a delicious pour over ice. Our label features the schematics of the USS Missouri, which was built just steps from where Dry Dock is distilled and launched in 1942. It later hosted the surrender of Japan on its decks and remained in active service until 1992. To take our flavor creations one step further, we created the vibrant, floral-infused Jerold’s Gin. Jerold’s is infused with hibiscus and rose hip after distillation to give a rich and complex bouquet of aromatics that awaken even more when mixed with tonic. The hibiscus initially paints Jerold’s a dark fuchsia color, which gradually transitions to a rosé, then an amber like the changing of the seasons. 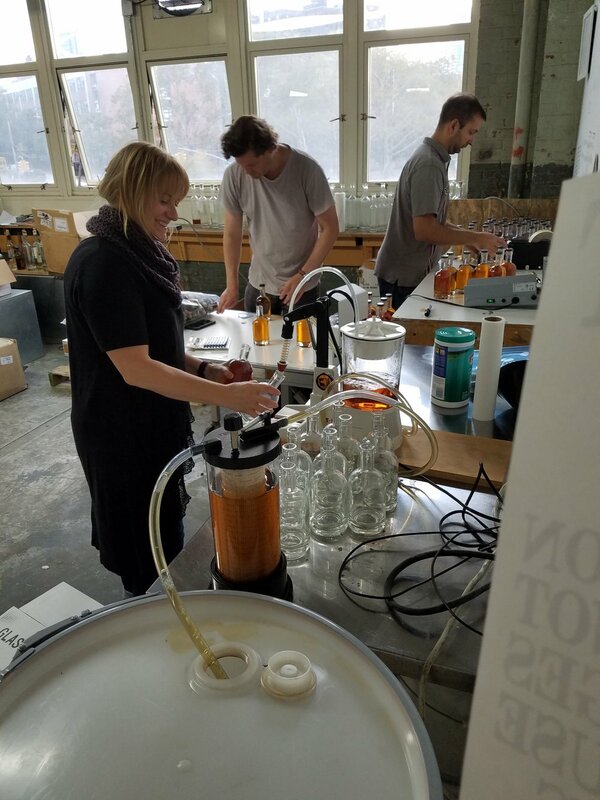 Jerold’s Gin is dedicated to founder Nick Clayton’s late grandfather, Jerold Binkley, whose gardening hobby drove him to annually plant 30,000+ tulips, 15,000+ daffodils and countless other varieties in his home garden in Topeka, Kansas. This annual festival of color made his home garden a tourist attraction and soon he charged admission and gave all proceeds back to the city to plant ever more public gardens, thereby bringing color and life to the whole town with his green thumb. 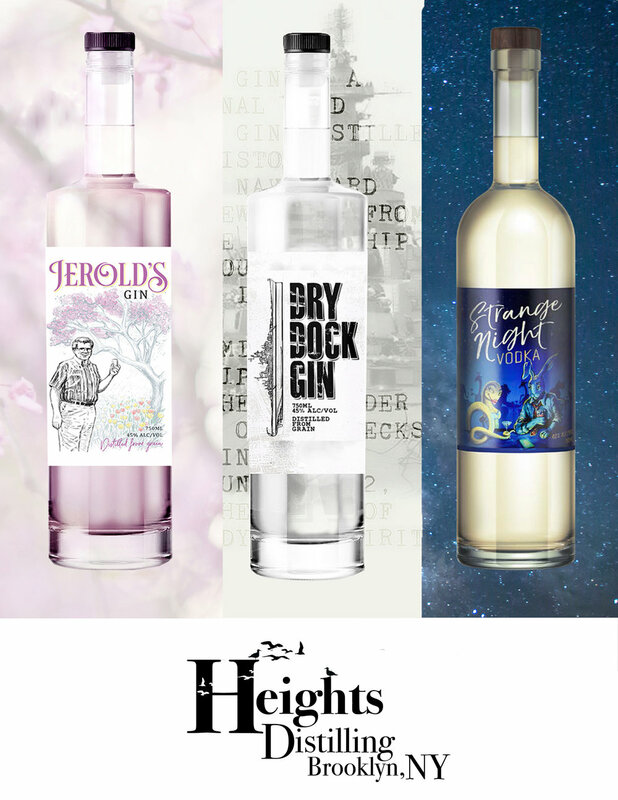 Heights Distilling is what happens when a Kansas-born journalist falls for a filmmaker from a hooch-making family in the Republic of Georgia. Nick and Tamara met in the Georgian capital, Tbilisi in 2009 and the pair moved to Brooklyn in 2015. 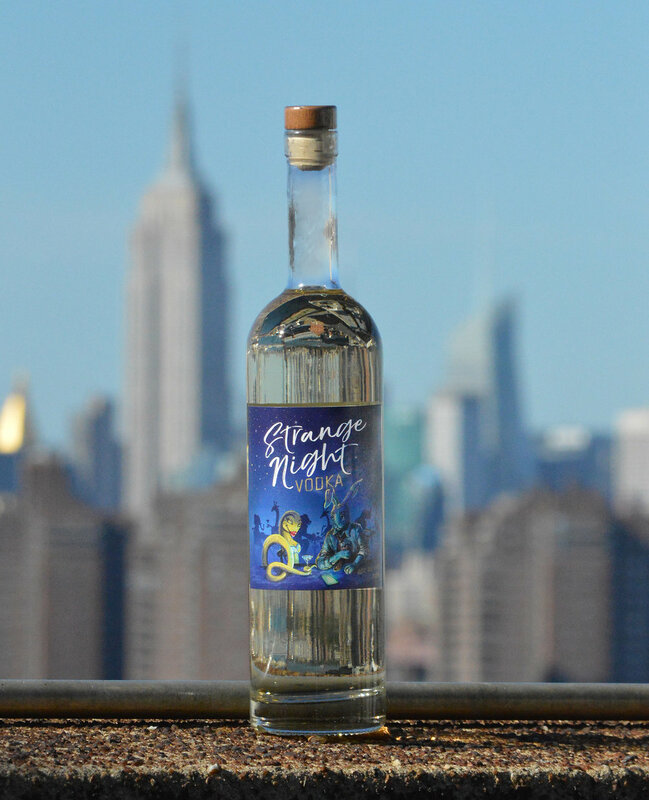 In 2017, they took over Heights Distilling with the goal of introducing the US to Tamara's family recipe for chacha, a hearty grape pomace brandy. 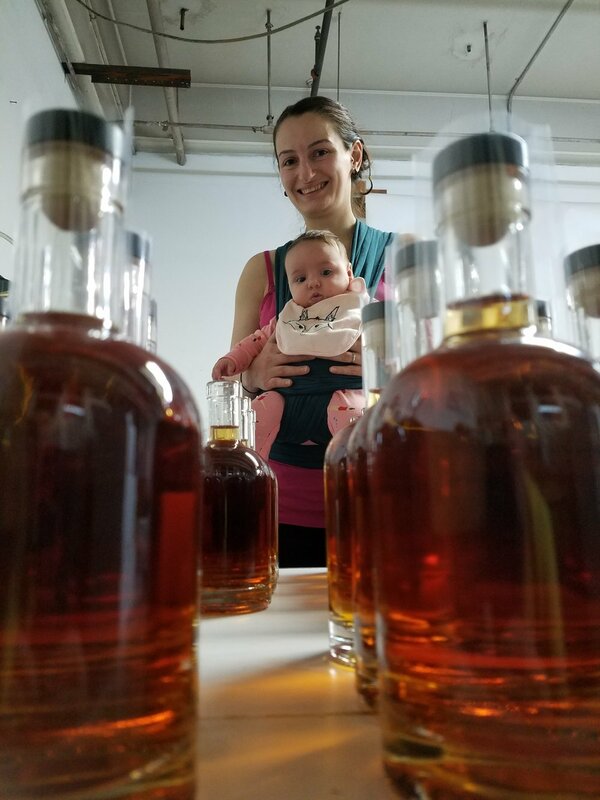 Their daughter and supervisor, Phoebe, was born in September. 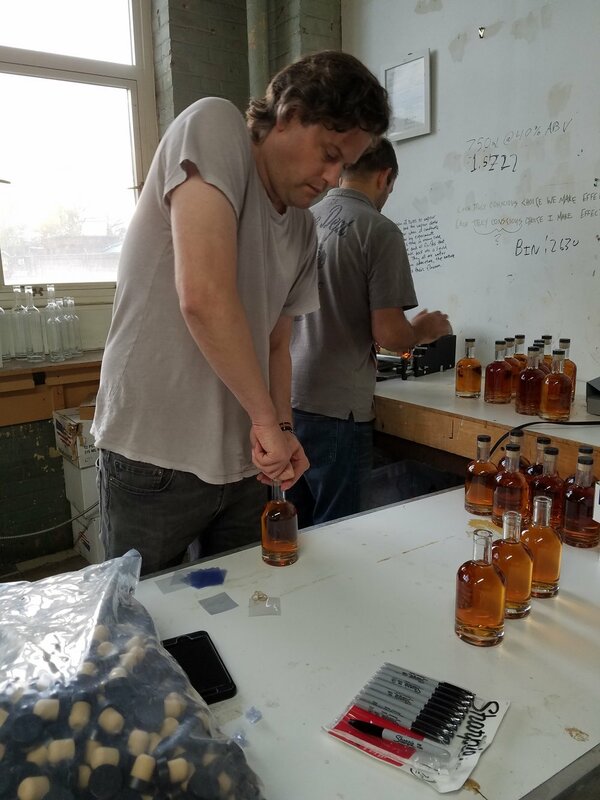 Heights will be releasing its first chacha in early 2018, and has other exciting small-batch products available now including delicious single-barrel Bourbons and Ryes and the unique barrel-rested Strange Night Vodka! Drop by the retailers pinned below to pick up a bottle of our latest products, or order online at www.vinosite.com! Want us to hurry up and get our bottles on a shelf near you? Questions? Comments?Let us know!